Here is List of all latest 2017 & 2018 Telugu Movies and all details of South Indian Films released. 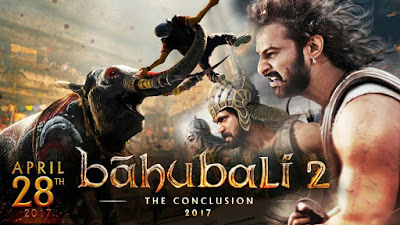 A complete list of all New releases and upcoming Telugu films in 2017, 2018 and 2019. Check out the latest listing of South Indian (Tollywood) movies released in 2017 and 2018 Actors, Actress and Release Dates information at UMD umd Movie Database!